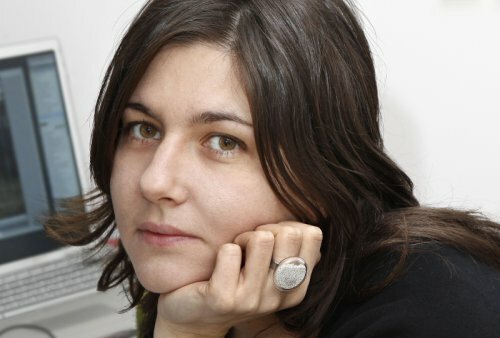 BORJANA VENTZISLAVOVA is an cross--disciplinary artist who works in the fields of photography, film/video, installation, performing and media art. In her works she analysis stereotypical roles and models of representations and the impact of political and social power structures and control mechanisms on our existence. Her work addresses issues of mobility and crossing of socio-geographical and cultural borders and deal with the complex process of communication and translation. Focusing on documentary and narrative structures and constructions, she mixes stages and situations, still and moving image, text and sound into cases and stories that test the line between personal and social, examine the interaction between individual and collective in the frame of current events and history.